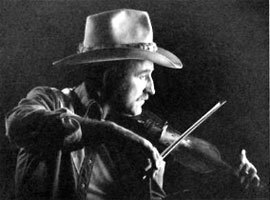 Chanteur Country US né le 6 Octobre 1932 à Stocton (Californie). 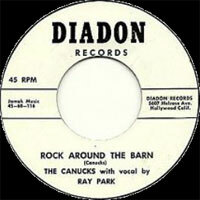 Ray Parks a débuté sur la radio KGDM de Stocton et a enregistré chez Capitol Records de Hollywood (Californie). US Country singer born October 6, 1932 in Stocton (California). 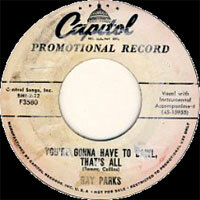 Ray Parks began on radio KGDM of Stockton recorded at Capitol Records in Hollywood (California).